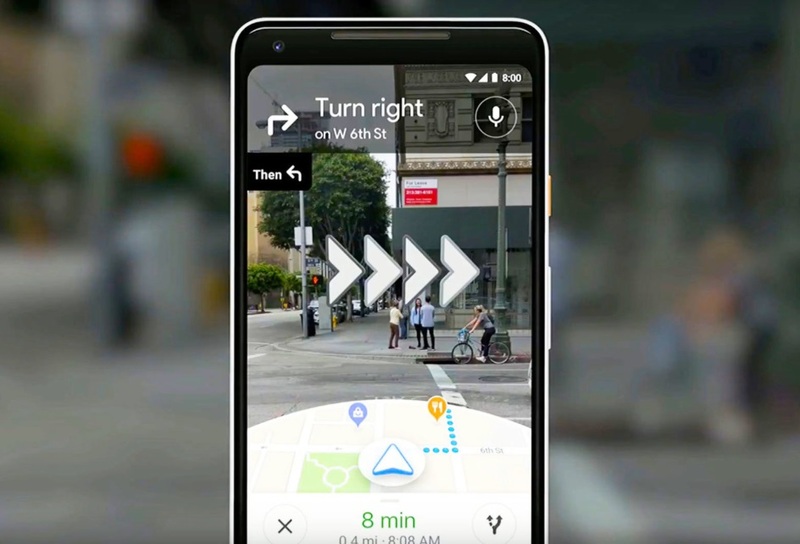 According to the Wall Street Journal reports that after a few months of the debut, Google finally started rolling out its Augmented reality (AR) armed live navigation, but you may still have to wait for a while because right now only selective users got it for testing. Google told the Wall Street Journal that the Google Augmented reality navigation for all users will soon be available, but initially, it is only available to Local Guides (community reviewers). Google said it needs to test more rigorously before plating to everyone. 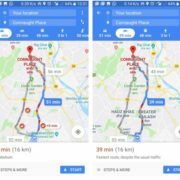 Hence, this shows that Google Maps’ AR real-world navigation map is not far away from the reach of smartphone users. The core functions of AR Real-Time Navigation are the same as those previously announced. 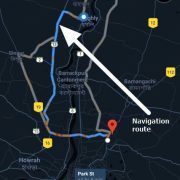 Google Maps uses GPS to understand the user’s basic location, and then uses the camera to more accurately determine the location of the user, and then directs the user through the 3D arrows superimposed on the real image. But it’s worth noting that Google doesn’t want users to rely too much on AR live navigation. 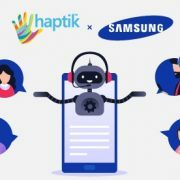 If the user uses the AR real-time navigation for too long, the system will not only prompt the user to lower the device but will even darken the screen and force the user to make changes. This is for safety reasons and to save power and data. This AR technology does not really replace traditional navigation technology, at least for non-smart glasses users. However, the AR maps at complex intersections can really help. 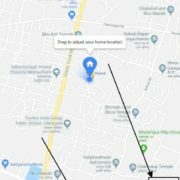 It is also very useful when the GPS is not accurate enough, especially in environments where satellite signals are weak due to high-rise buildings.